You've got solar lighting at home, you bike to work, you haven't used a paper cup in years. 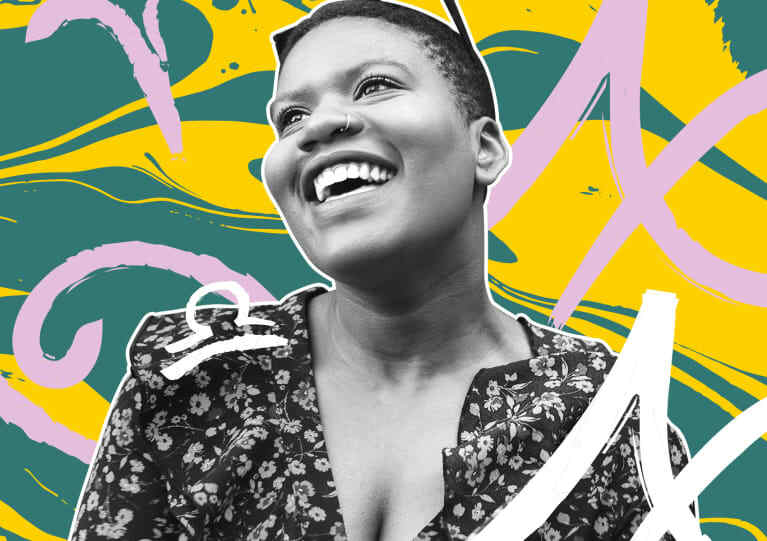 But have you thought about how to incorporate your earth-loving habits into one of the biggest days of your life? We have! Because, sure, it might only be one day, but it's the day you get to put you in every element. 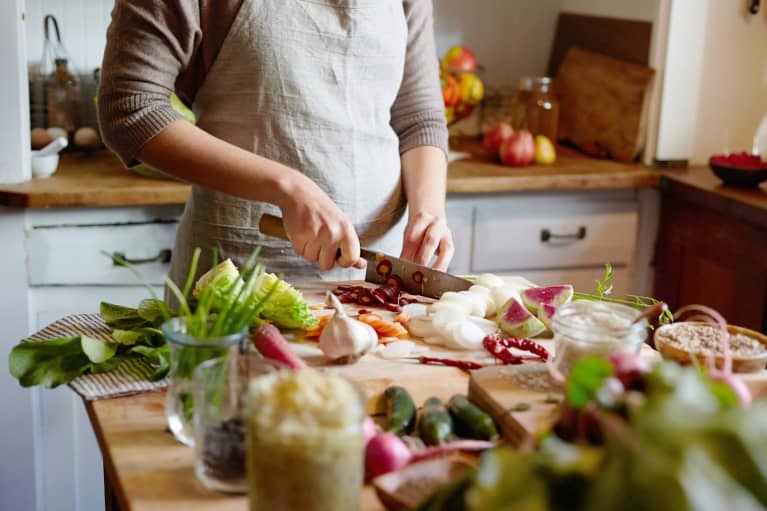 Not to mention, it's a great opportunity to share awesome, eco-friendly tips with all the people in your life — and it'll save you a boatload of cash. And you know what that means: More money for the honeymoon. Hello, Martinique. 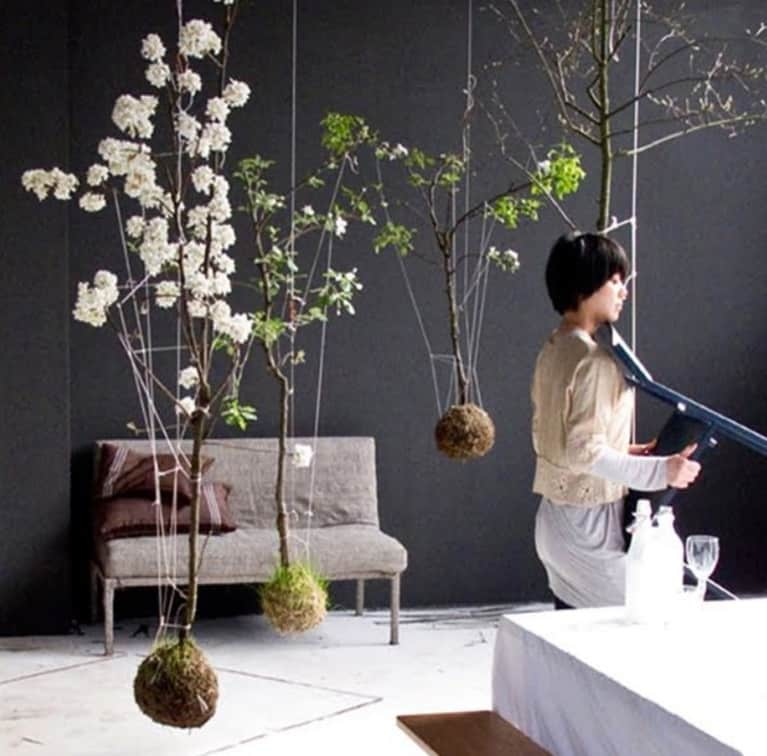 Use replantable decor, like these flower trees. The hanging arrangement is eye-catching, and totally eco-friendly. 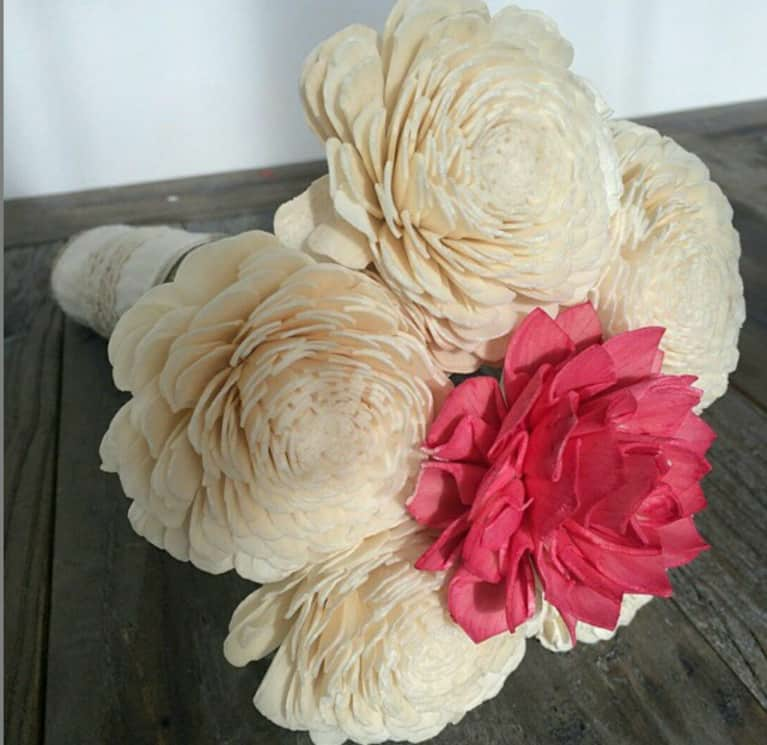 Try alternative materials for your bouquet, like this wooden one from @eco_flower (for about thirty bucks!). 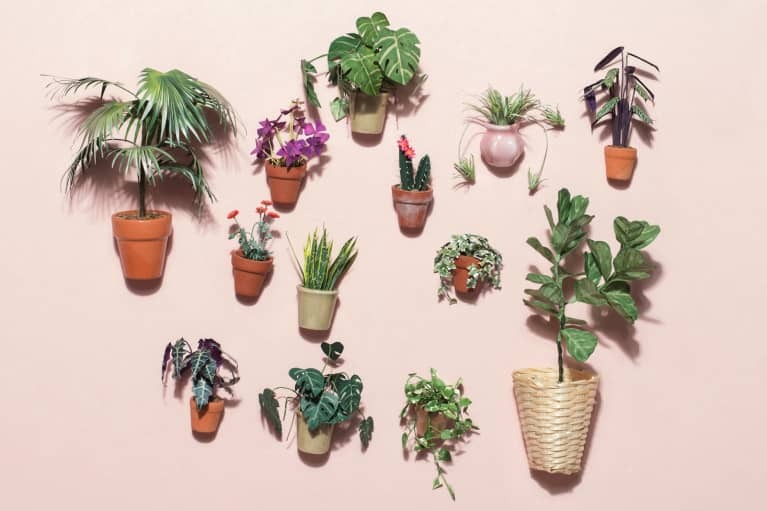 Anywhere you can incorporate succulents, it's a win, because they can be replanted post-wedding. 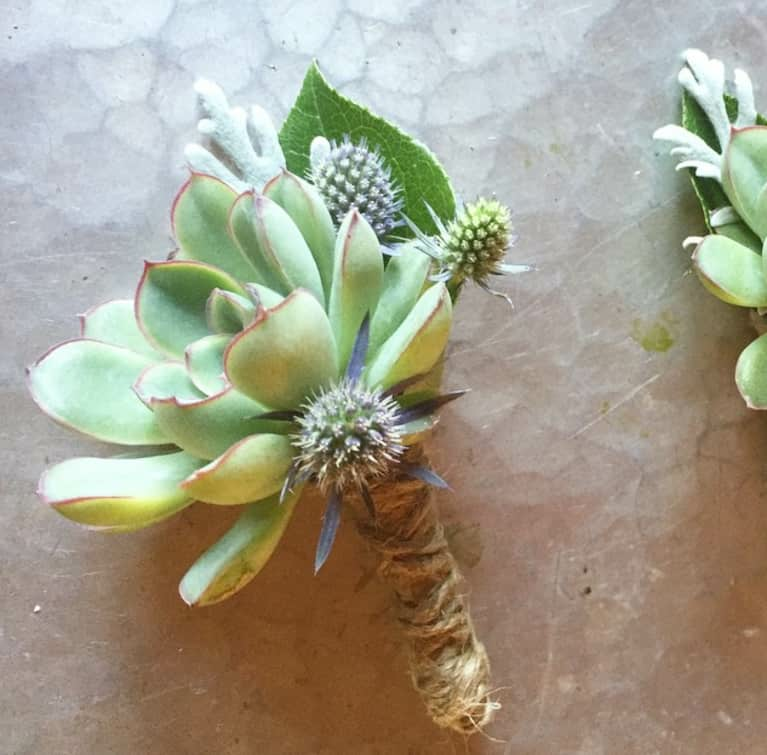 @bohemian_bouquets will make these custom boutonnieres for you, but they're also a great DIY project. What else are bridesmaids for? 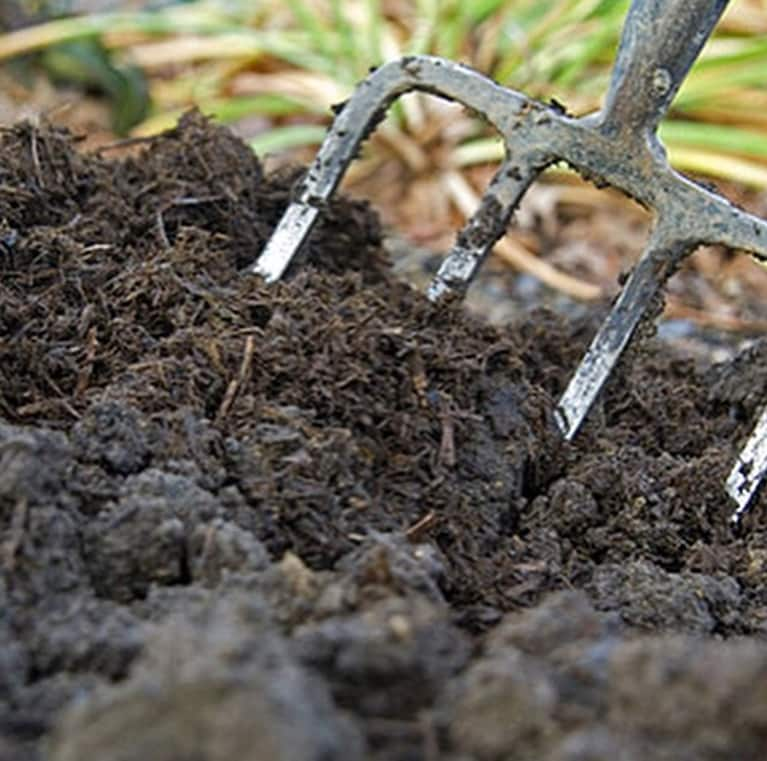 Have you considered composting your wedding? 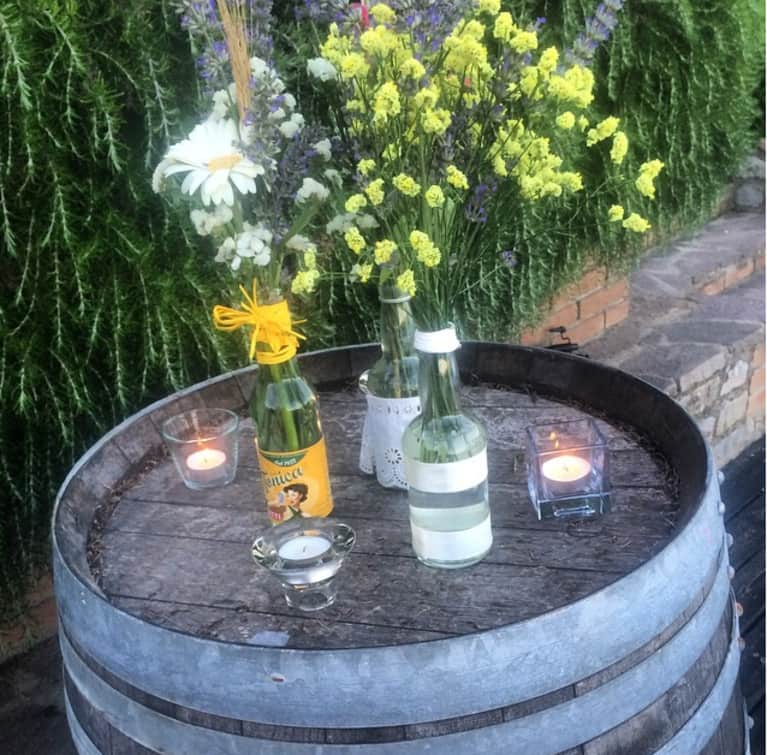 If your reception site isn't equipped for it, just snag some composting bins and have a chat with your planner/caterer/staff to make sure they've got the basic strategy down. 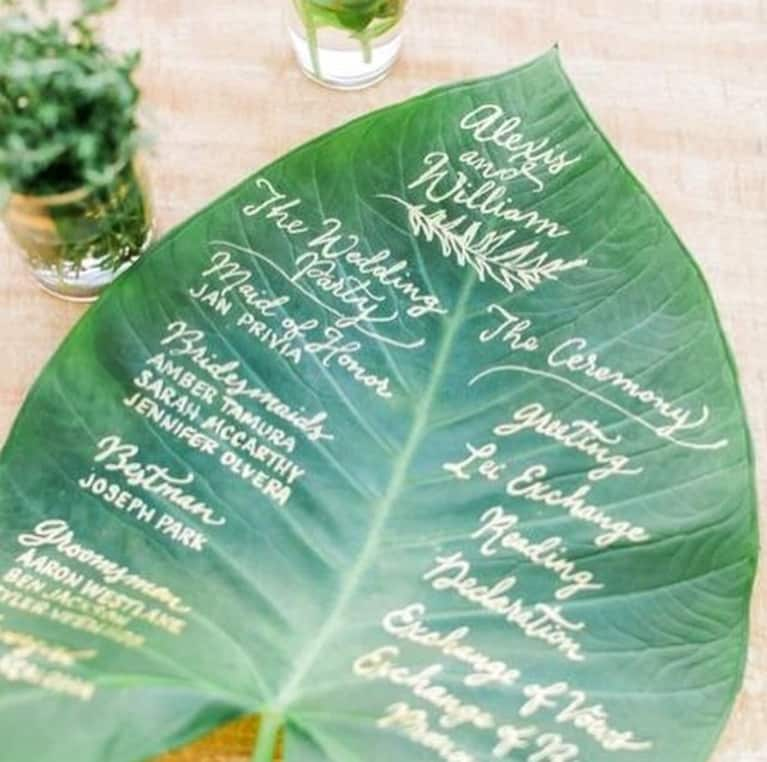 Skip the cost and the waste of a paper program in favor of a handwritten, palm leaf one like this. Bonus: It makes for a totally unique keepsake. 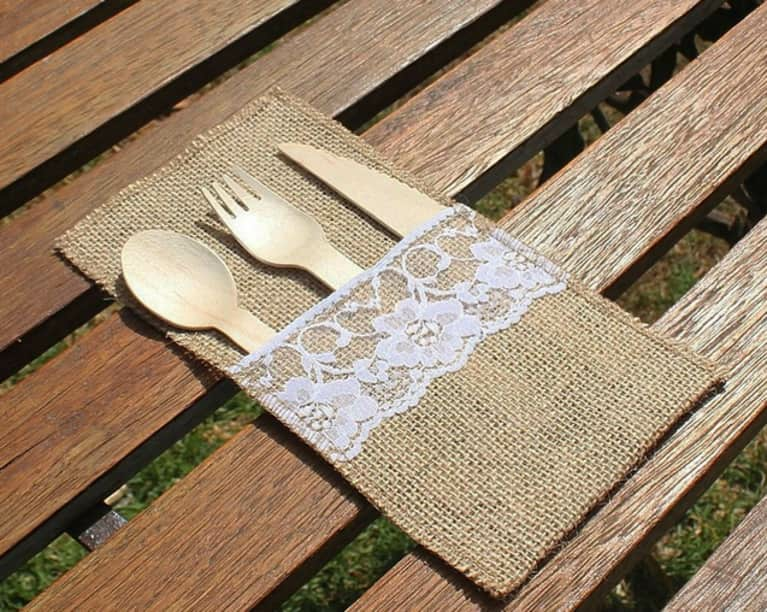 Try to find sustainable extras, like this compostable, reusable cutlery holder from @ecopartybox. 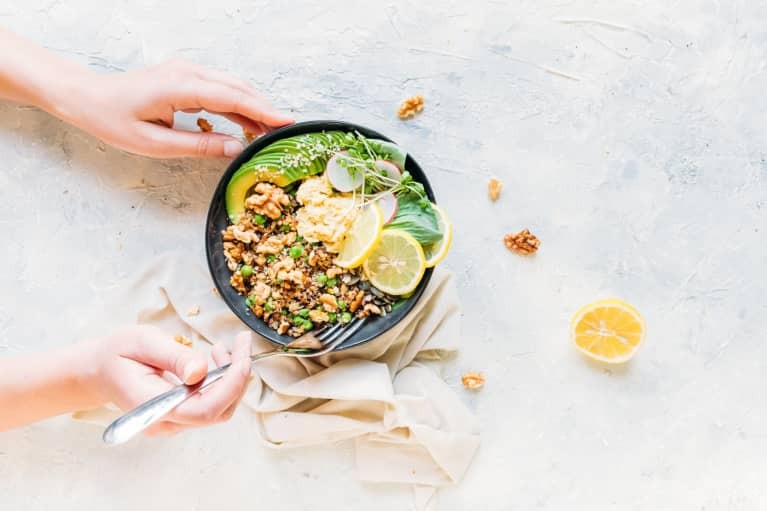 Everything they make is earth-friendly! 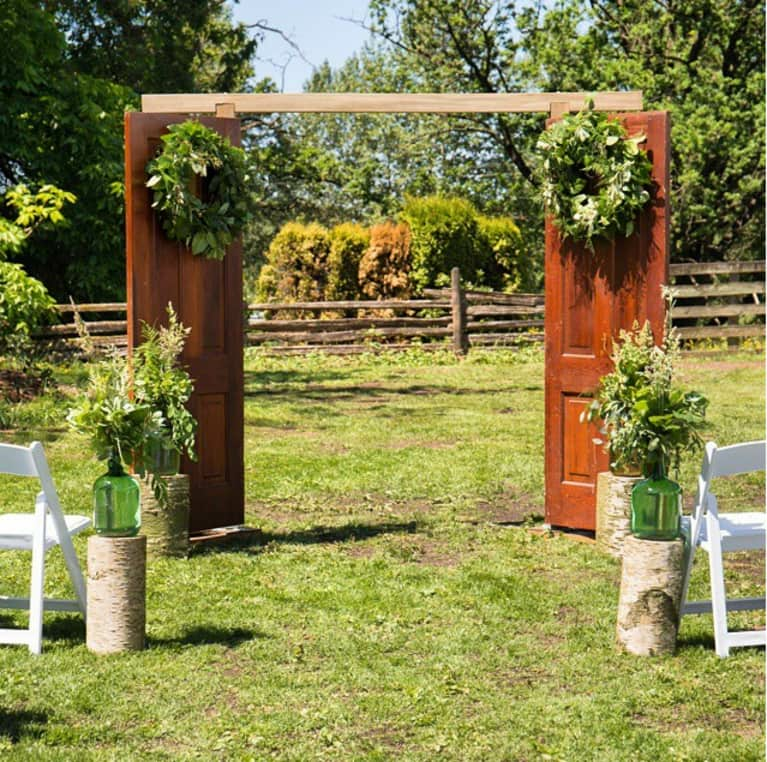 Repurpose beautiful vintage pieces like these wooden doors to create unique, sustainable decorative elements. Incorporate repurposed, vintage elements in creative ways. 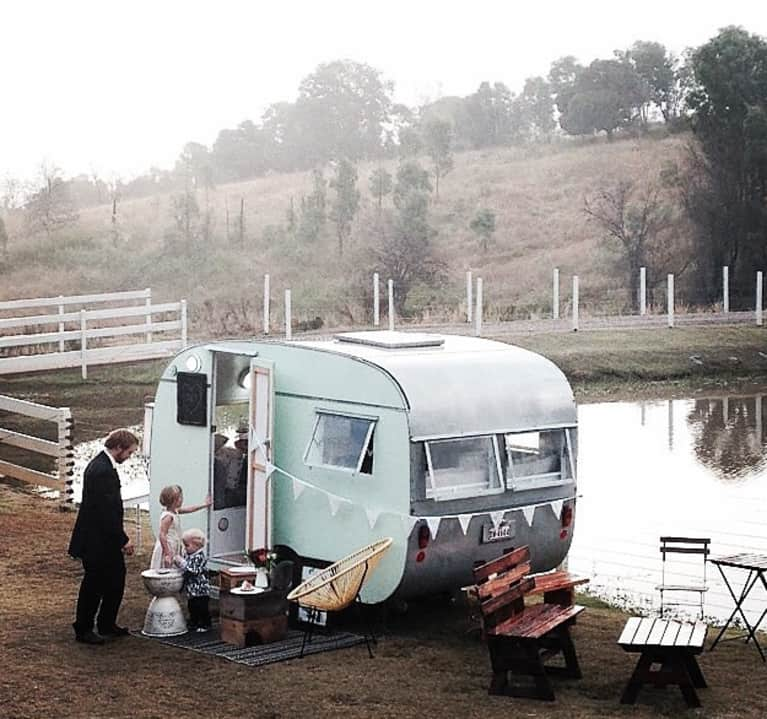 This vintage van is a caravan photo booth from @frankieandmavis that can be hired for events — complete with props and styling. 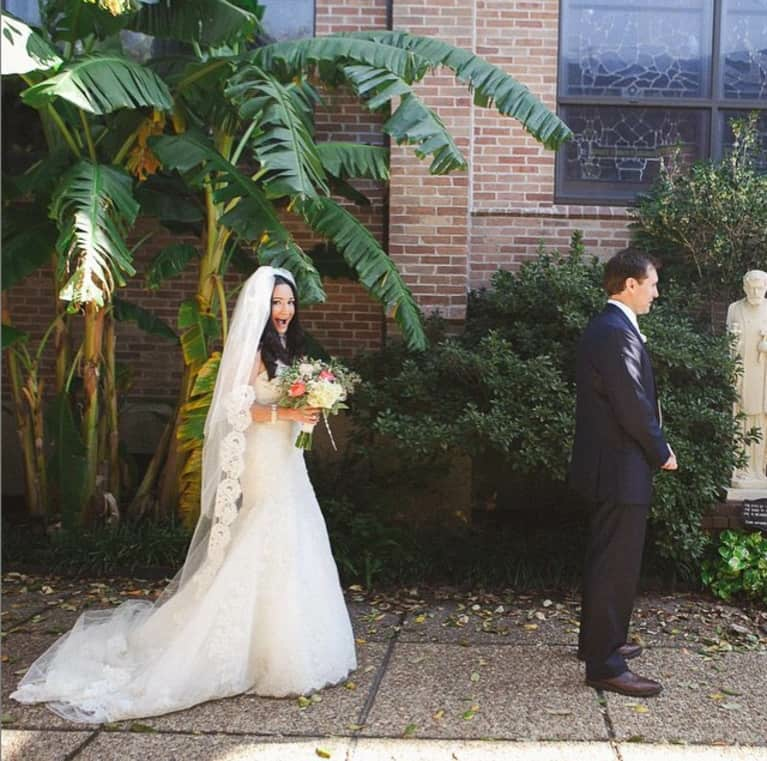 Buy a donated designer gown from an ethical bridal shop like NYC's only nonprofit bridal boutique, The Bridal Garden. All proceeds go towards the education of disadvantaged children. Talk about a win-win. 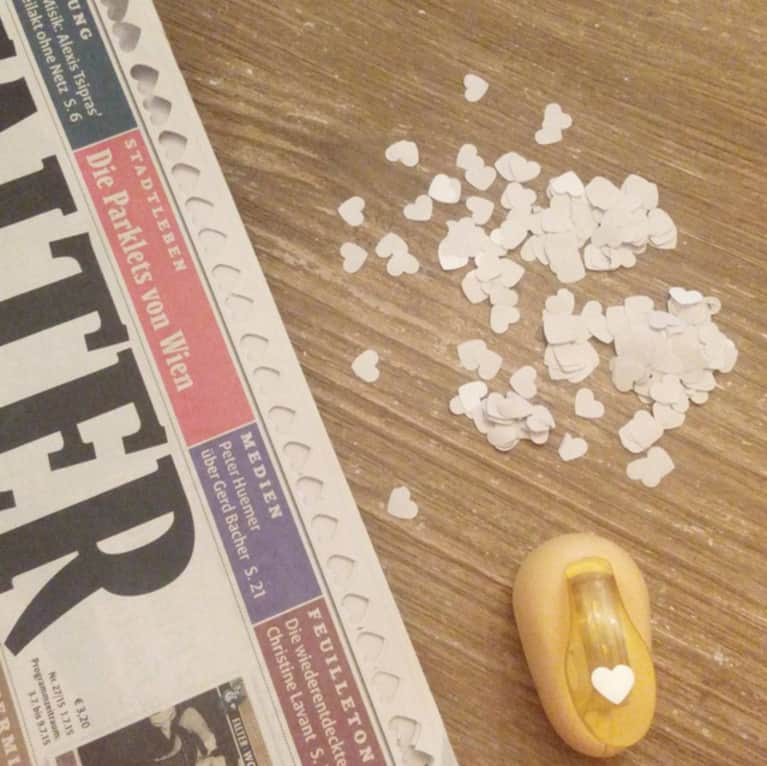 DIY confetti with pages from newspaper or your favorite books. 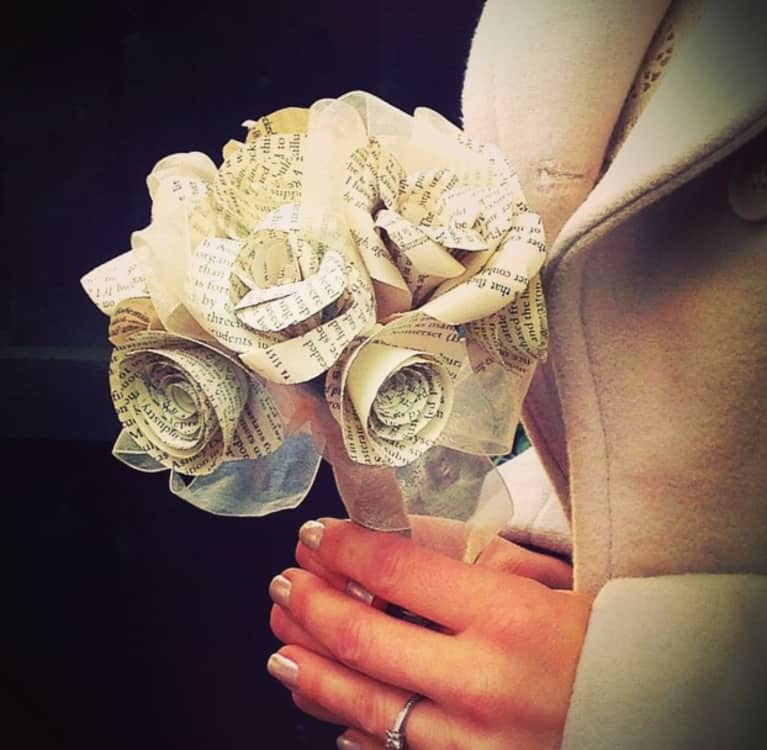 On that note, a wonderful alt-bouquet option for bibliophiles is one constructed of passages from your favorite books (or love stories, in particular). It's another way to make your wedding even more personal. 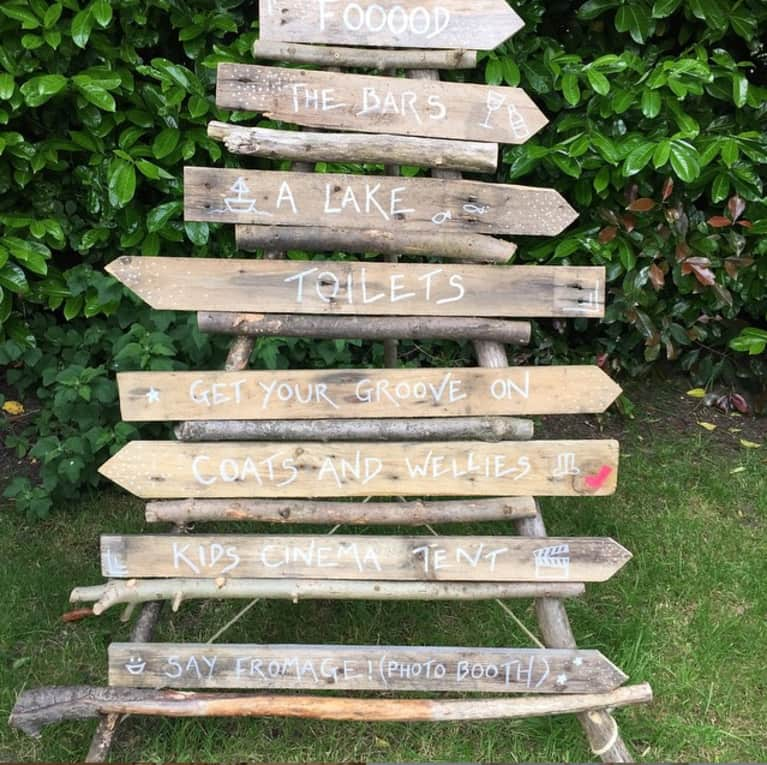 Use found objects/reclaimed wood to create signs for your wedding, like this camp-styled directional setup. 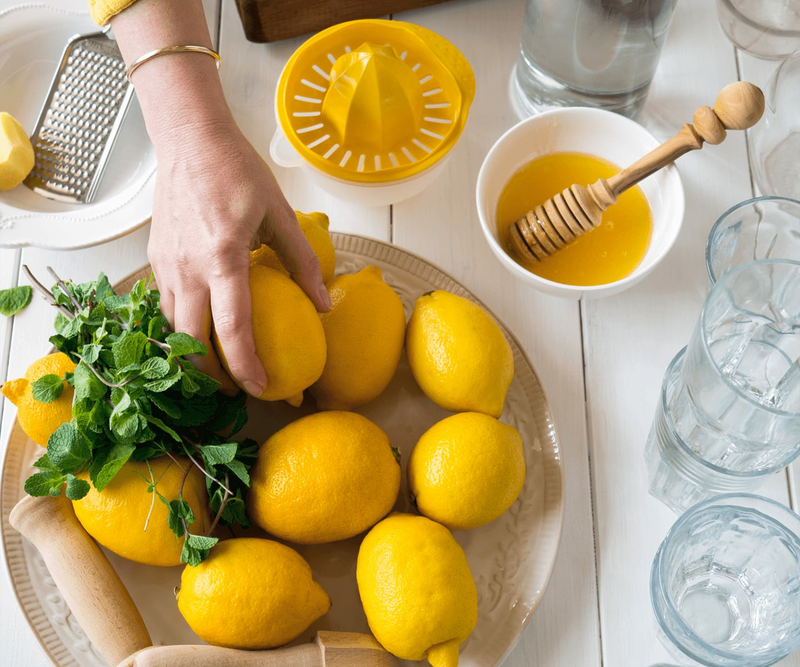 Repurpose mismatched bottles as vases. Decorate them (or don't!) 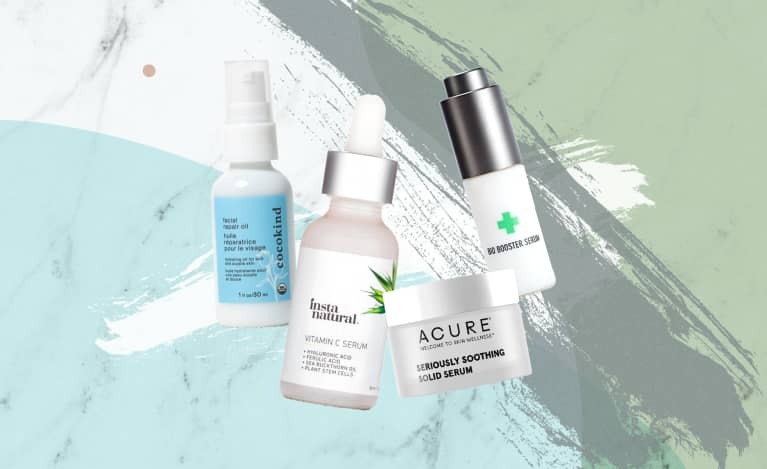 to better suit your aesthetic.